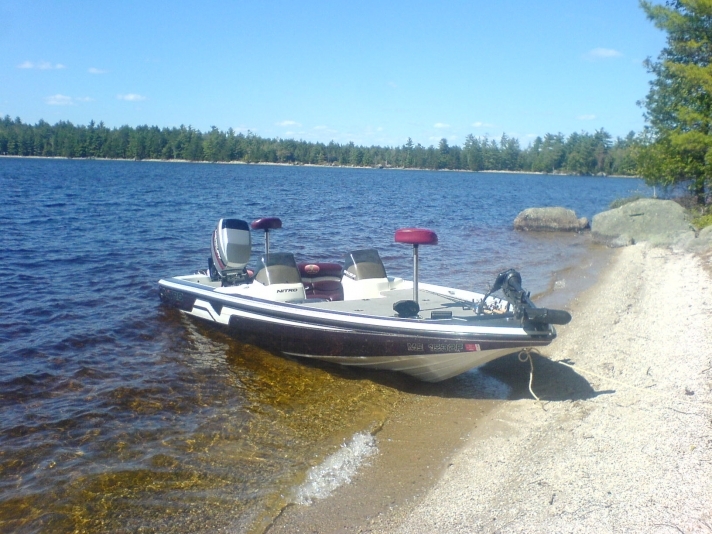 Lots of room, layout is very nice, easy to maneuver with trolling motor, very stable at high speeds. Dual console is a big plus for the passenger, don't think I will buy another boat without one. Sharp looking boat with function to match.